Clarkson, along with colleagues Richard Hammond and James May, is to focus solely on "big budget specials" after wrapping season 3 of 'The Grand Tour'. After nearly two decades presenting shows such as ‘Top Gear’ and ‘The Grand Tour’, Jeremy Clarkson has announced that he’s quitting studio-based motoring shows in order to focus on longer specials, along with long-time colleagues Richard Hammond and James May. The notorious trio recently wrapped filming on the third season of their Amazon car show ‘The Grand Tour’, where reportedly Clarkson told the studio audience that it was “the end of an era”. And, according to a report in The Sun on Friday (December 14th), he and co-stars Hammond and May are set to abandon the studio-based format in order to present “big budget specials” – think something along the lines of the ‘Top Gear’ specials – which will apparently be rolled out over the next couple of years. Jeremy Clarkson admitted that the injuries suffered by his colleague Hammond after his high-speed car smash in Switzerland will inevitably affect filming for 'The Grand Tour'. The planned second series of ‘The Grand Tour’ will inevitably be affected by Richard Hammond’s broken knee that he sustained in a recent high-speed car crash, his colleague Jeremy Clarkson has admitted. 47 year old Hammond was extremely fortunate to escape with his life after he careered off a Swiss mountainside at 120mph in his £2 million electric supercar, which burst into flames. While he sustained little more than a broken knee in terms of injuries, it does mean that he is currently unable to drive, putting a big question mark over the second series of his Amazon Prime show ‘The Grand Tour’, which he co-hosts with his former ‘Top Gear’ colleagues Clarkson and James May. Grand Tour TV presenter and self-confessed daredevil, Richard Hammond, has apologised to his wife and daughters after barely surviving another high-speed car crash. As one third of the Clarkson, May and Hammond trio, the 46-year-old was filming in Switzerland and lost control of a Rimac Concept One electric car while taking part in the famous Hemburg time-trial. As Hammond approached a tight bend he appeared to lose control and the vehicle - travelling at 220mph - careered off the road. Clarkson's new Amazon Prime show 'The Grand Tour' has announced that its first stop will be the South African city of Johannesburg. Jeremy Clarkson has revealed that the very first episode of his new Amazon Prime motoring show ‘The Grand Tour’ will be filmed in Johannesburg in South Africa. After months of deliberating over what they were going to call their new show, Clarkson and his old ‘Top Gear’ co-hosts Richard Hammond and James May revealed last month that the gigantic-budget series will be called ‘The Grand Tour’ and that it would document their usual brand of vehicular mayhem in various locations around the world. 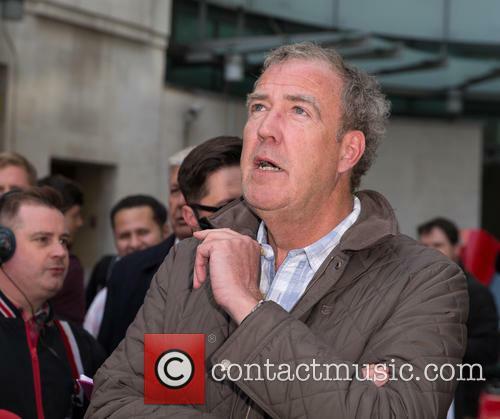 Jeremy Clarkson To Face Argentinian Jail Over Licence Plate Controversy? It's unlikely, but the criminal investigation case over the incident on the 'Top Gear' Christmas special has been re-opened by an Argentinian court of appeals. A court in Argentina is re-opening a criminal investigation against Jeremy Clarkson and ‘Top Gear’, with regard to the controversial Christmas special episode set in the South American state, with prosecutors seeking a three-year sentence for the former presenter. Clarkson and his ‘Top Gear’ colleague Richard Hammond and James May sparked fury in the southern-most province of Tierra Del Fuego in October last year, when Clarkson drove the whole 1,400 mile trip in a red Porsche with the licence plate H982 FKL – taken to be a reference to the Falklands War between Argentina and Britain by irate locals and veterans of the conflict. 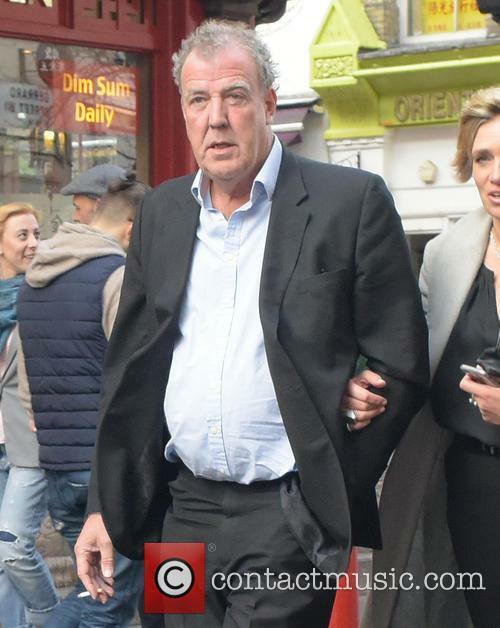 Continue reading: Jeremy Clarkson To Face Argentinian Jail Over Licence Plate Controversy? The Top Gear presenting line-up - it’s had more drama than the cobbles of Corrie and the square of Eastenders. 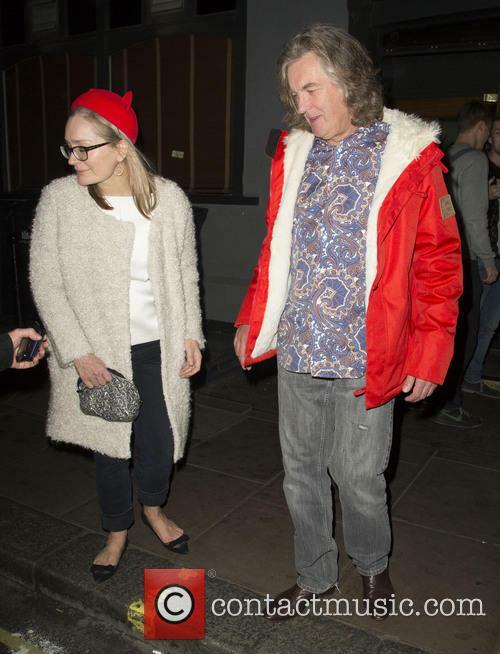 Since Jeremy Clarkson had his contract ended with the BBC One show after a fracas with a producer, there’s been rumours (Jodie Kidd), possibilities (Jensen Button) and definite nos (Sue Perkins, who had to quit Twitter after the trolls told her they didn’t want to see her on the show). Now Chris Evans, the one constant since the trio of Clarkson, May and Hammond left, has revealed that the newest line-up has been picked and there will be “announcements pending”. 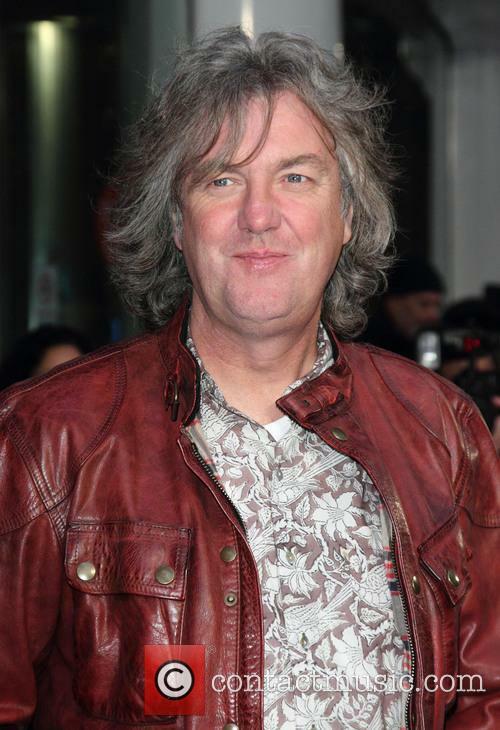 Clarkson left ‘Top Gear’ earlier this year, following a fracas with one of the show’s producers. Jeremy Clarkson has said he considered doing “nothing at all” after his axing from 'Top Gear' earlier this year, until Amazon Prime came to the rescue. 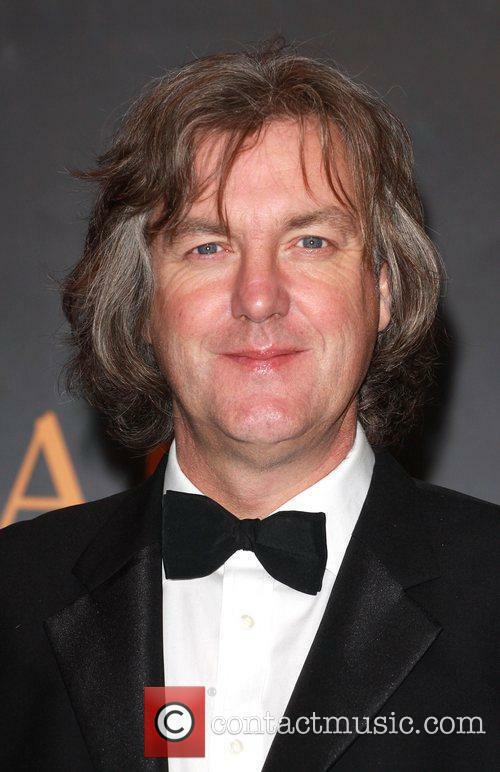 Writing in his Sunday Times column, Clarkson also said he had no idea that his co-hosts James May and Richard Hammond would refuse to do the show without him. 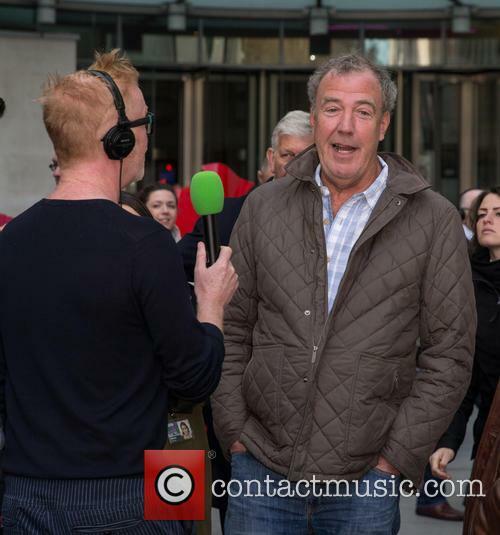 Jeremy Clarkson considered doing “nothing at all”, after ‘Top Gear’ axing. The former ‘Top Gear’ presenter was urged to take a "complete break,” following his firing from the BBC show. 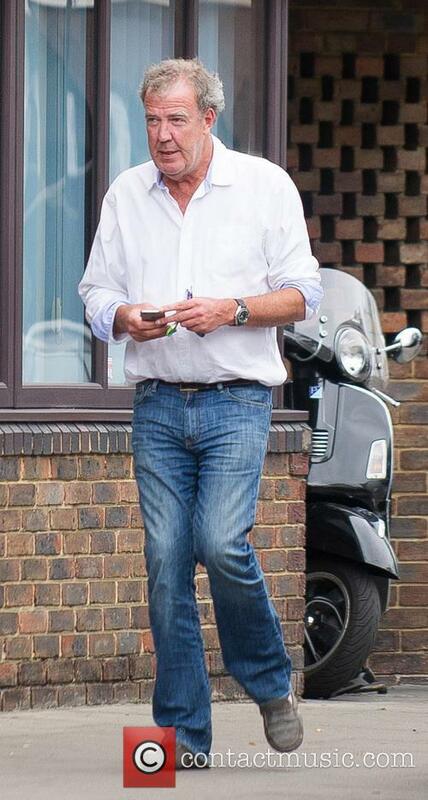 Jeremy Clarkson has revealed he was sent to rehab over the summer, following his sacking from ‘Top Gear’. The presenter said he was ordered to take a "complete break” by doctors, due to the stress of dealing with his exit from the BBC series. 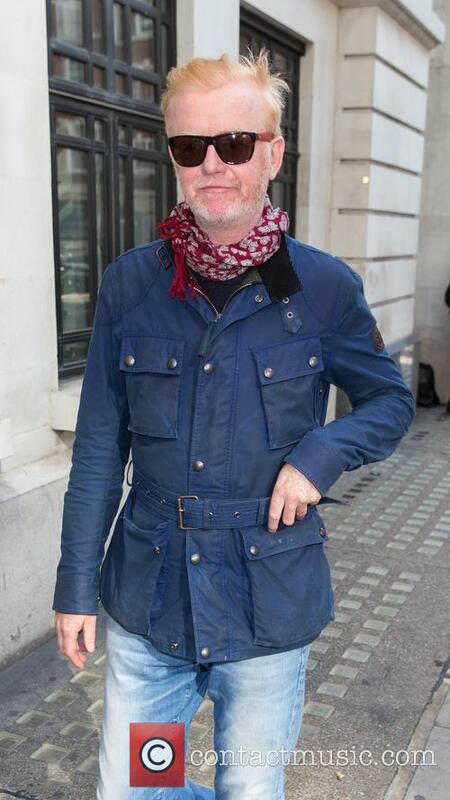 Clarkson left the show in March following a much publicised 'fracas' with producer, Oisin Tymon. 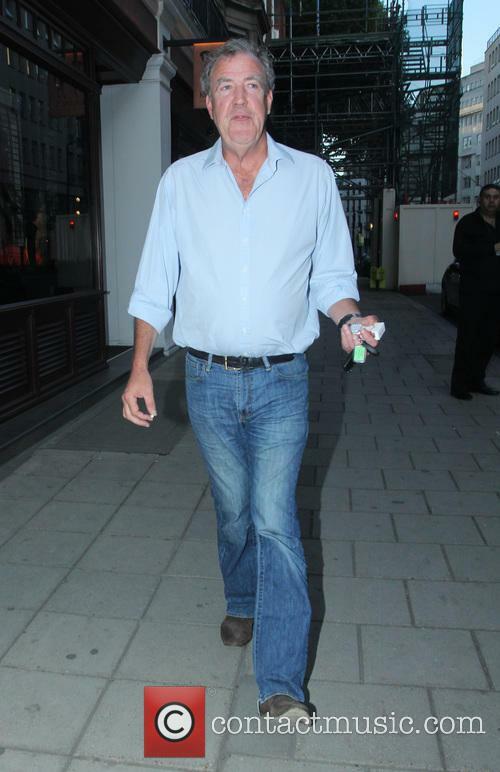 Jeremy Clarkson has revealed he entered rehab for stress over the summer. 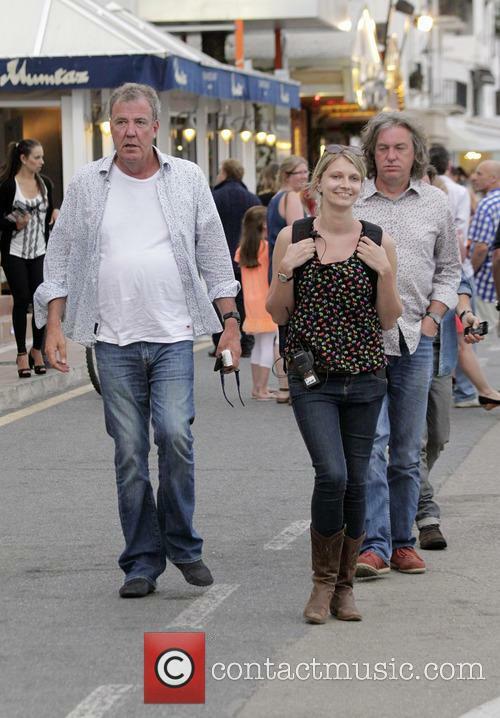 Could The New Clarkson, Hammond And May Amazon Show Be Called 'Gear Knobs'? A trademark application for the strange name was reported by BuzzFeed. A trademark application, filed two weeks before the former ‘Top Gear’ trio announced their new deal with Amazon’s Prime Instant Video service on July 30th, was discovered by BuzzFeed. This suggests that Clarkson and co. will not only be sticking with the kind of laddish humour that’s made them globally popular, but have also decided to annoy their former BBC employers in the process. 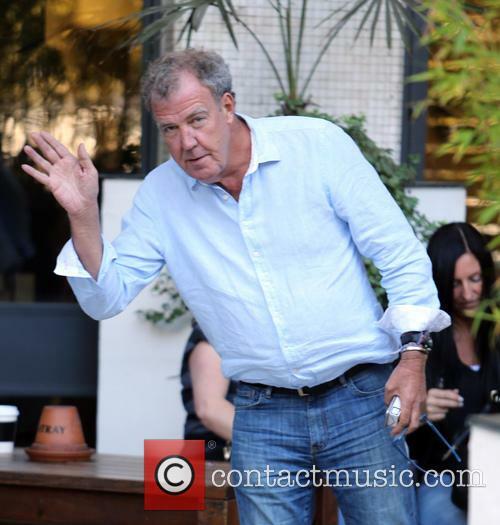 Continue reading: Could The New Clarkson, Hammond And May Amazon Show Be Called 'Gear Knobs'? A source told The Daily Mirror that Clarkson will be the highest-earning TV presenter in Britain, raking in a cool £800,000 per episode. A new report has suggested that Jeremy Clarkson will be the highest-earning TV host in Britain, earning close to £10 million per series of his new show on Amazon Prime with former ‘Top Gear’ co-presenters Richard Hammond and James May. A source told The Daily Mirror on Thursday evening (August 27th) that Clarkson, who was unceremoniously axed from the BBC earlier this year after punching one of ‘Top Gear’s producers, will be paid nearly £800,000 per episode of the new series, which is set to debut in mid-2016. @oldtimer515 The digital input is more sacred than the blood of the martyr. @MindiB11 @RichardHammond @JeremyClarkson No offence taken, so don’t worry. @oldtimer515 And it’s outside, in the rain. @Krupi_CZE I’m disturbed to think you were looking at me as you popped your cherry. Concentrate, man. @SimonMW @JeremyClarkson Always admired William Woollard. 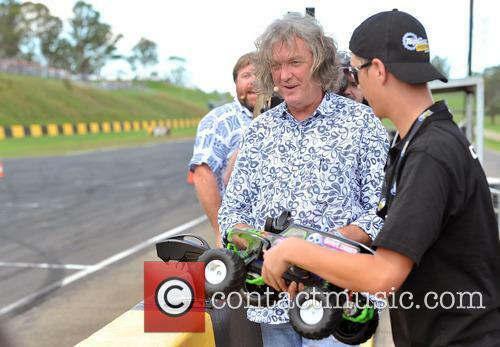 @MindiB11 @RichardHammond @JeremyClarkson Yes. Why not? @muducky @JeremyClarkson @RichardHammond @thegrandtour @wilman You try taking food from a film crew, and see how far you get. @EvanBondauthor @RichardHammond @JeremyClarkson @thegrandtour It’s the wrong way up. @knewton1971 @AdamCEWhalen Yes, I know that. @AdamCEWhalen It’s like Marmite. I prefer Marmite. @Alarchaic @JeremyClarkson @RichardHammond John is a punk. @thegrandtour I’m a fall guy. Call my agent if interested. @AdamCEWhalen I think you are.